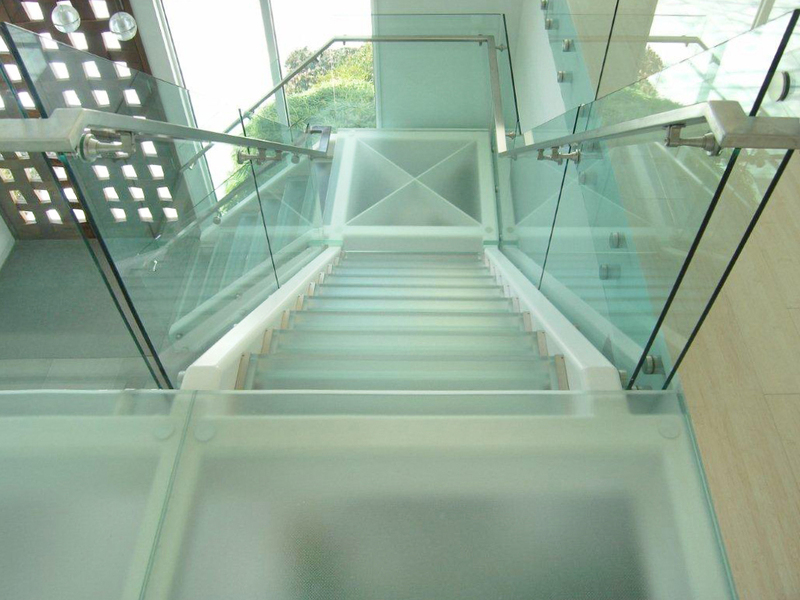 How about structural glass floors – for something completely different! 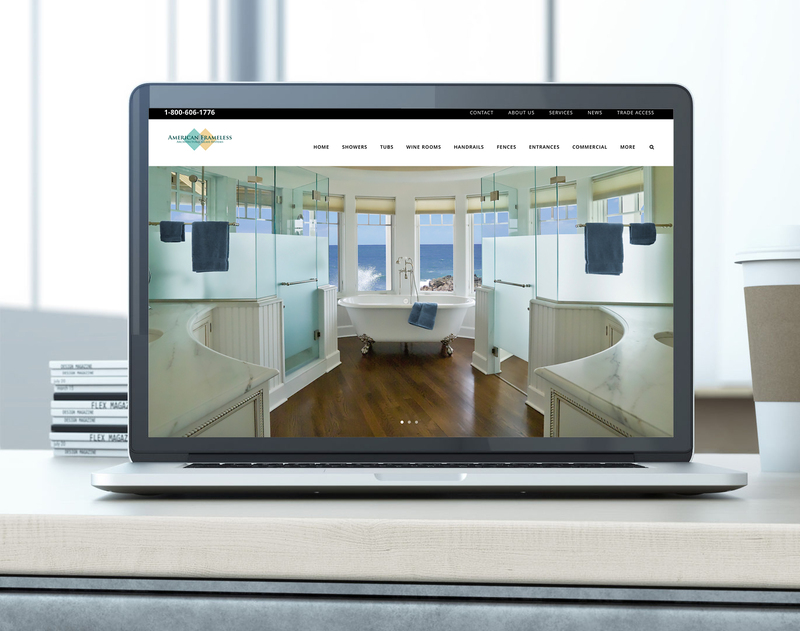 Our design and installation team works with property owners and architects to create dramatic glass floors for both commercial and residential applications. 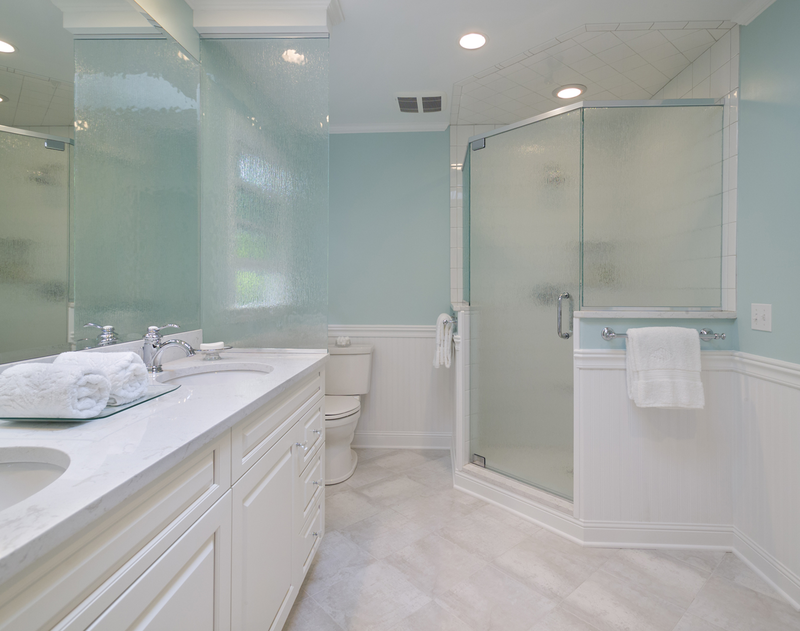 Structural glass is available in 1-1/2″ and 2-1/2″ in both opaque and semi-opaque.